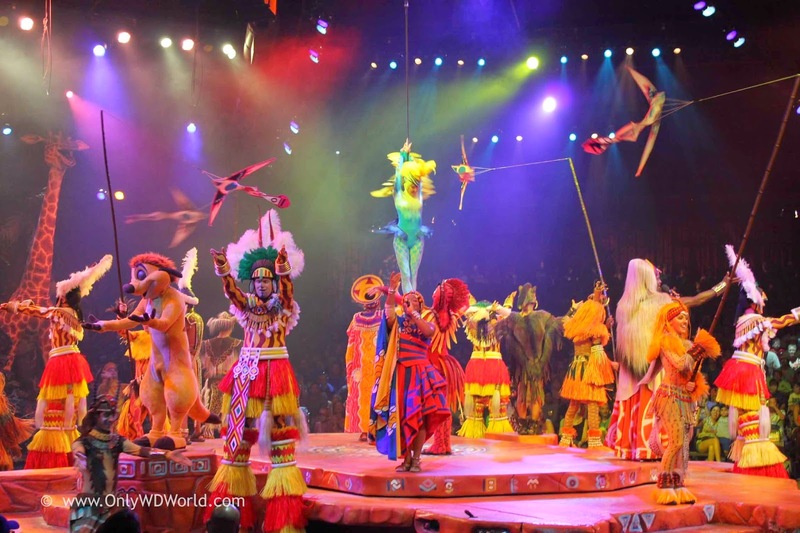 Home � Africa , Animal Kingdom , AVATAR , Disney World Construction , Disney World Live Entertainment , Disney World Vacations , Festival Of The Lion King , Harambe � Festival Of The Lion King Returns To Disney's Animal Kingdom In June! Festival Of The Lion King Returns To Disney's Animal Kingdom In June! One of the best shows in all of Disney World has been closed recently due to the construction in Disney's Animal Kingdom Theme Park. As construction has begun for the new AVATAR themed land, the Festival of Lion show had stopped since it's theater was going to be destroyed. 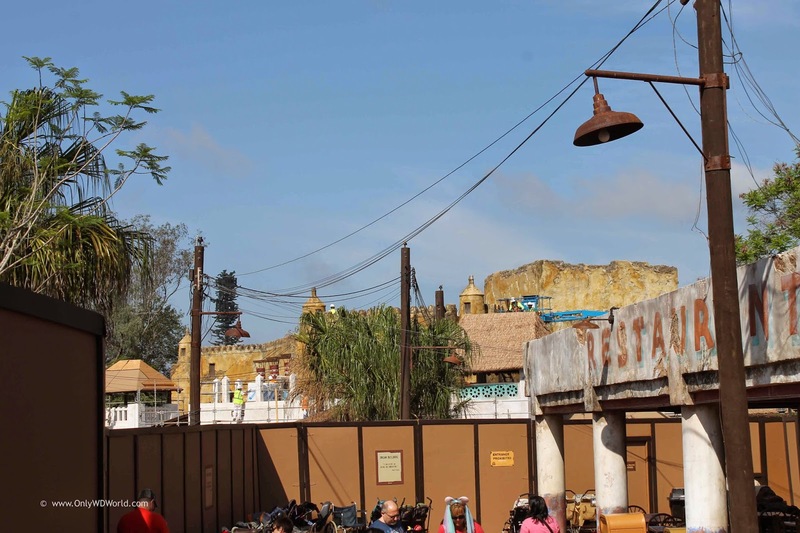 Fortunately a new theater has been built in Harambe, the African village in Animal Kingdom. This is probably a better fit for the show anyway then the previous location in Camp Minnie Mickey. Recently the Harambe Theater looked like the picture above as construction continued. The new theater is located behind the Tusker House Restaurant.. If you are traveling from Discovery Island into Africa and Harambe it will be on your left as soon as you cross the bridge. 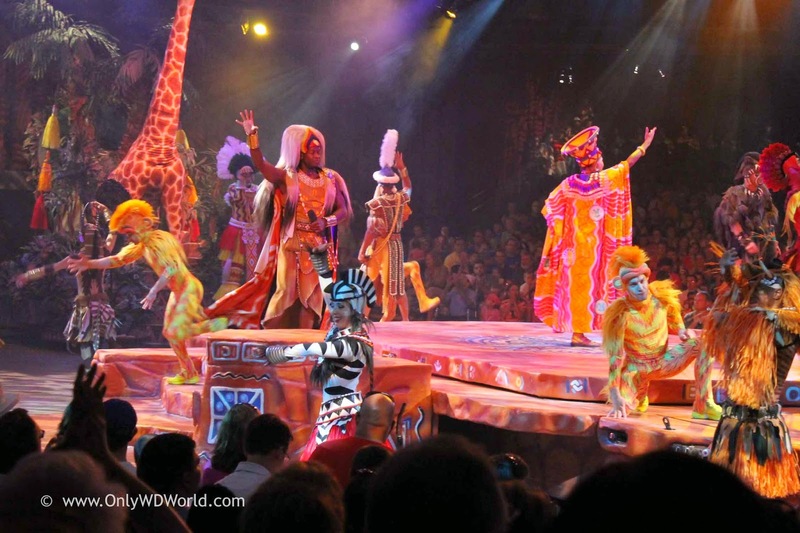 The Festival Of The Lion King Show has been a Must Do attraction since Disney's Animal Kingdom opened on April 22, 1998. This 30 minute live performance features singers, dancers, acrobats, aerial performers, audio animatronic characters and much more. It has been a fan favorite and fortunately will continue in it's new home. We welcome the Festival Of The Lion King to its new home the Harambe Theater! We are looking forward to the show restarting in June 2014 and continuing on for many years to come, as it delights new and returning Disney World guests to this spectacular show! 0 comments to "Festival Of The Lion King Returns To Disney's Animal Kingdom In June!"